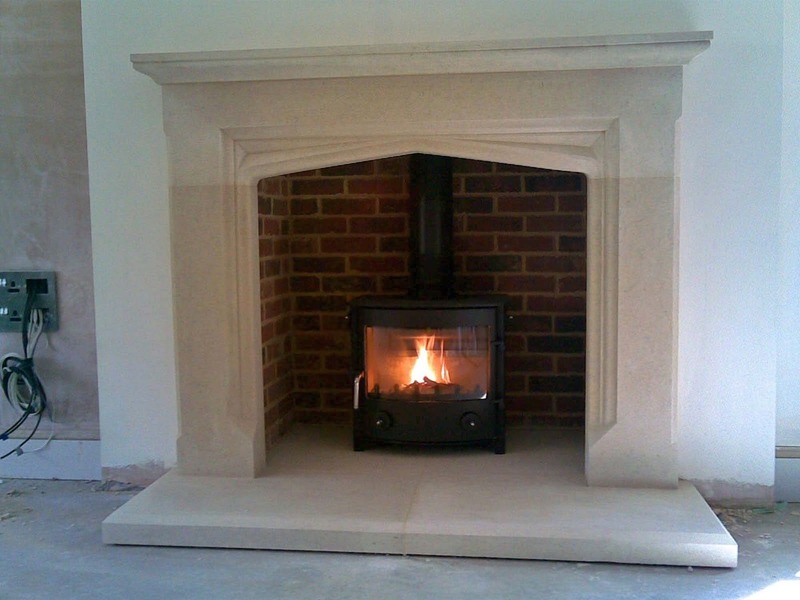 We can make any bespoke fireplace designs to order, please speak to your Murray and McGregor surveyor who will assist you in all fireplace decisions. 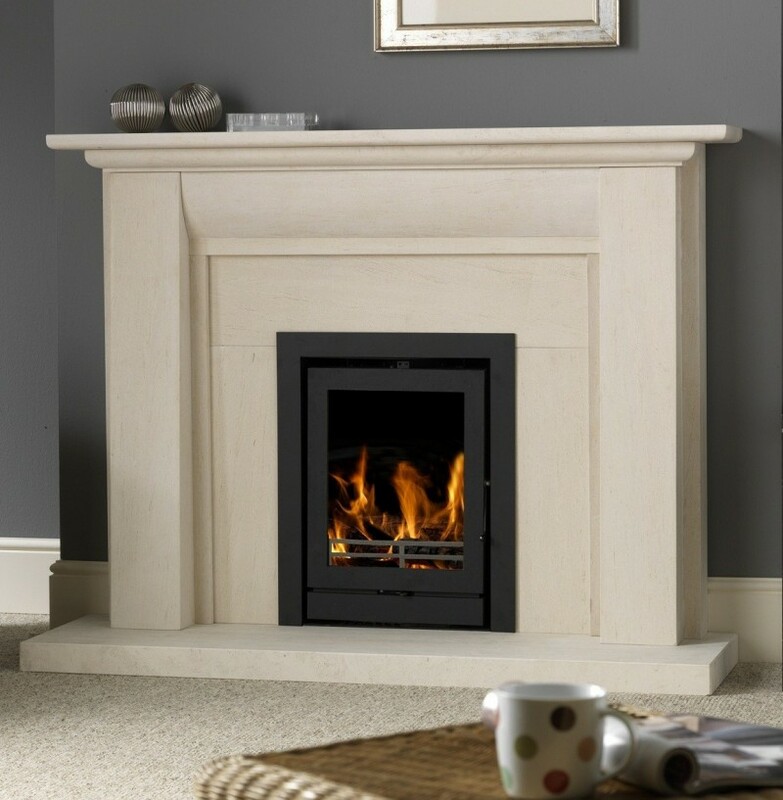 As we deal directly with manufacturers, we also have a distinguished array of ‘off the shelf solutions’ from industry partners that are the perfect fit for any sized home. 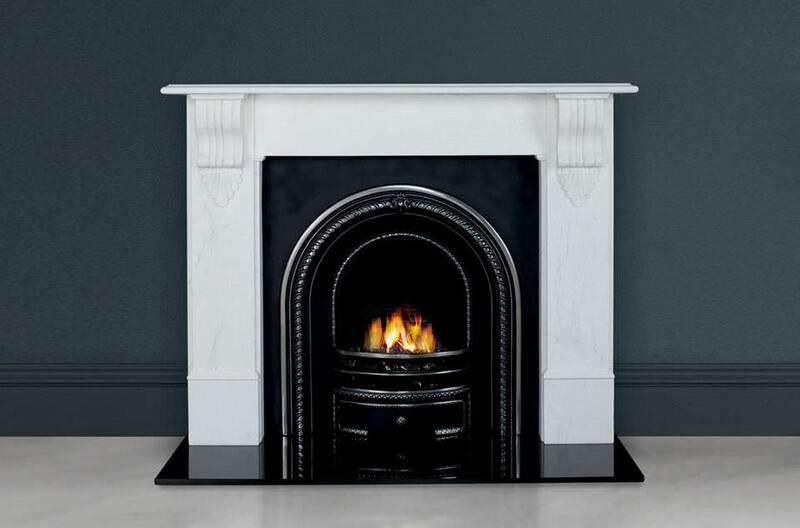 Manufactured in Scotland, Murray and McGregor are the leading provider of bespoke fireplaces, Ross purchases all of the stone used for hearths and fireplaces personally to ensure precision and quality. 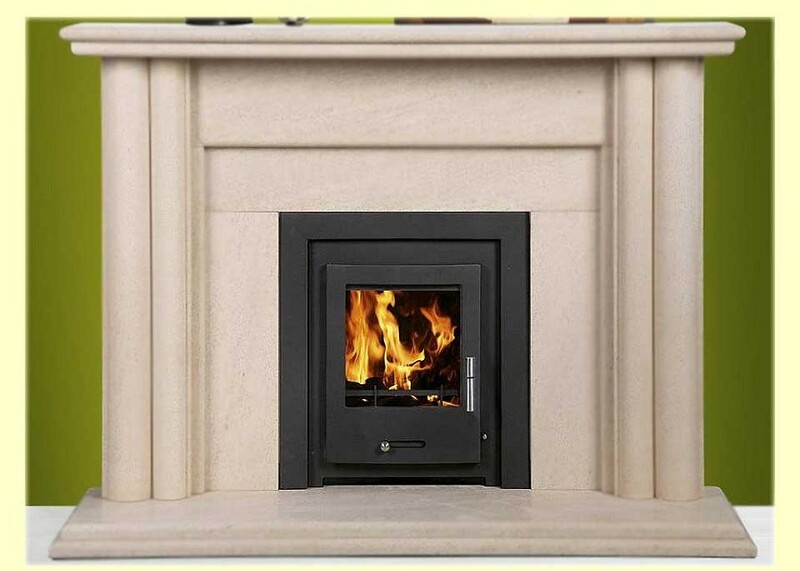 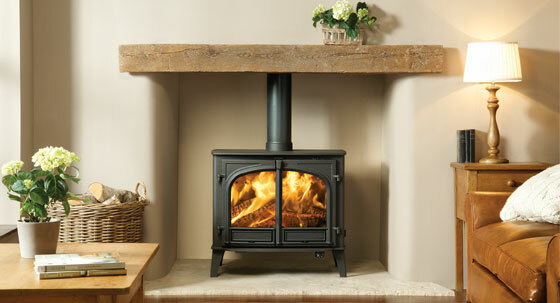 Your surveyor will discuss your fireplace requirements at your FREE consultation, or pop in to meet us at our showroom in Dunblane. 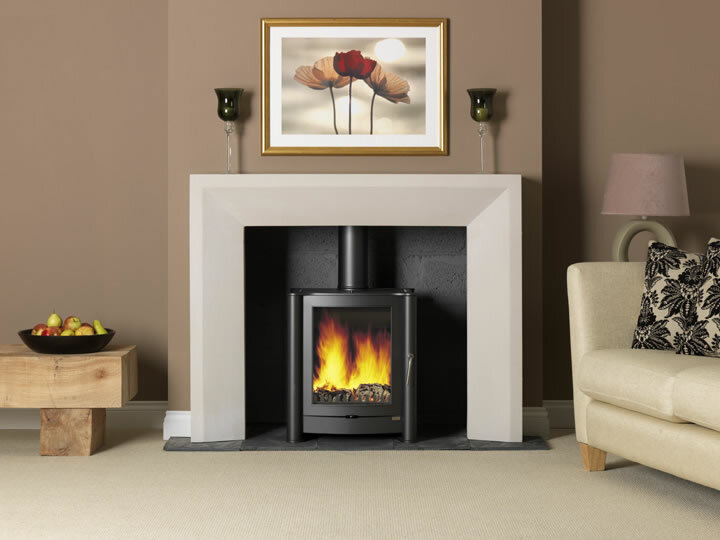 You can view some styles below which may give you an idea of the look and feel that suits your home or pop in to see us and we can discuss your requirements in detail.